Easy to call, easy to remember Aadhaar helpline number 1947. Aadhaar has new toll free hlepline number 1947. Aadhaar is free of cost, is a lifelong unique identity and is voluntary. The location of nearest Aadhaar permanent enrolment centre. The current status of Aadhaar enrolment. Call to know what to do if Aadhaar is lost. 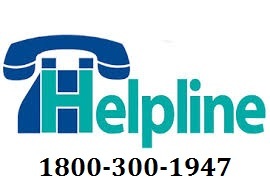 Users can call Aadhaar helpline number 1947 from any mobile/ landline without any prefix. Thanks for the aadhar card detail and get information of know your pan to fill income tax and other financial transaction. IRCTC REGIONAL CUSTOMER CARE NUMBER06297113462. IRCTC Bangalore Customer Care Number: 06297113462.